Jonathan becomes Dio's ally. 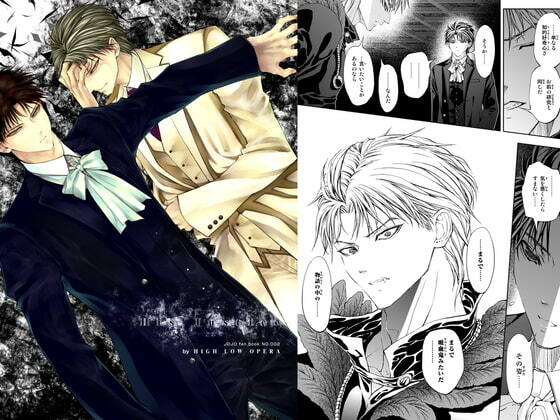 A Jojo's B*zarre Adv*nture doujinshi. PDF version is presented in 2-page spread format.